About the Talk: Fiona O’Leary is a prominent autism advocate and prolific campaigner against the use of dangerous, unproven and unregulated ‘treatments and cures’ for autism — a growing worldwide industry, operating through the use of pseudo-science, “Big Pharma” conspiracy and the negative stigma with which autism and autistic people are so often labelled. Having been diagnosed as autistic herself in 2013, Fiona quickly became immersed in the world of autistic rights and in particular the issues and obstacles faced by females on the spectrum. 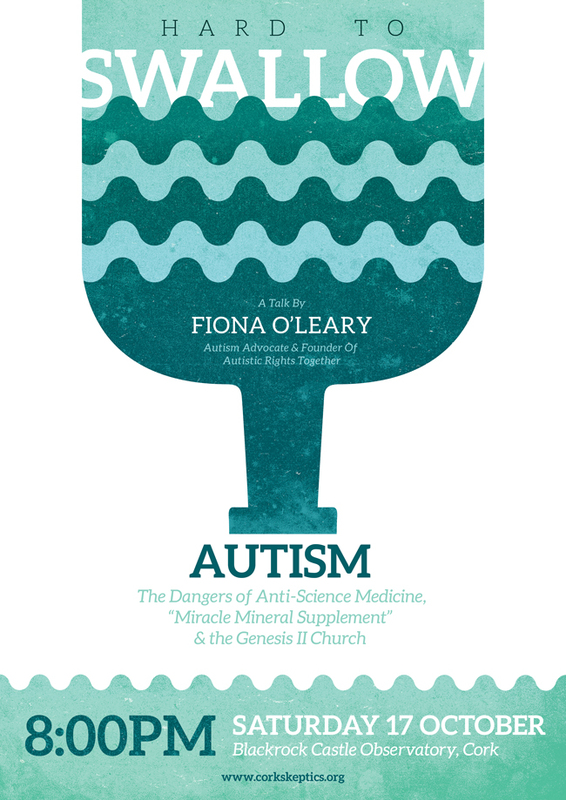 Her discovery of the Genesis II Church and their claim of a cure for autism (in the form of Chlorine Dioxide, described as the “Miracle Mineral Supplement”) galvanised Fiona into action, resulting in a worldwide campaign to expose the actions and false claims of the Church and its ilk. In this talk, Fiona will recount her own personal experiences of autism, and detail the many campaigns she has spearheaded or participated in, from her first appearance on national TV, to her lobbying of the Government to enact legislation that would effectively put an end to the damage – both physical and psychological – that these charlatans are causing to vulnerable people. Fiona’s campaigning has garnered national and international attention, including documentaries for RTE, BBC, ITV and NBC, as well as articles in the Sunday Times, The Guardian, The Washington Post and more. 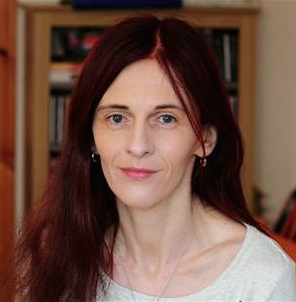 About the Speaker: Fiona’s many accomplishments include co-founding the Autistic Rights Together organisation, and administrating the Female Aspergers / Autism Support Ireland Facebook group. Fiona studied Autism as a mature student in University College Cork (UCC). She and two of her five children are on the autistic spectrum. This talk begins at 8:00pm on Saturday 17 October. 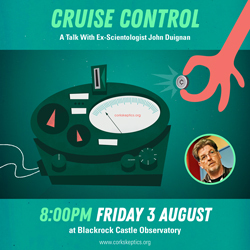 The venue is Blackrock Castle Observatory, Cork. Categories: Alt Med, Conspiracy, Events, Health, Pseudoscience, Religion, Skepticism, Skeptics In The Castle, Woo | Tags: autism, autistic rights, blackrock castle observatory, cork, cork skeptics, fiona o'leary, Genesis II Church, MSS, SITP, skeptics in the pub | Permalink.